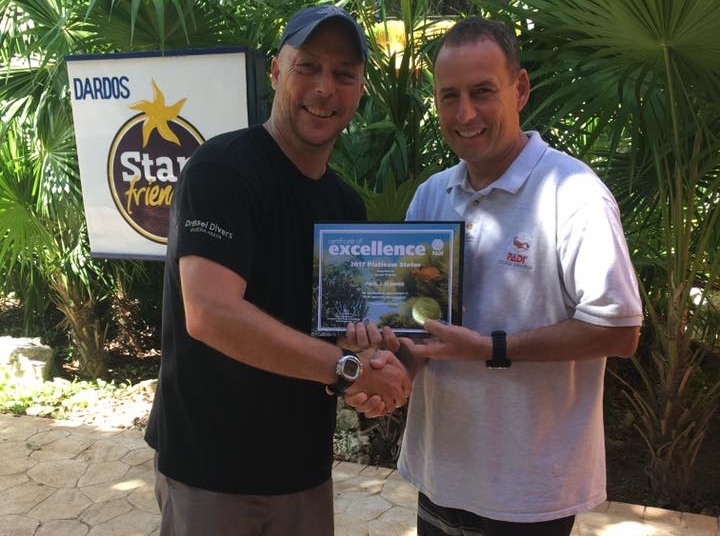 Dressel Divers International is the Caribbean’s most established PADI 5 Star Dive Company. They also own two recognized PADI Career Development Centers, which have provided more than 8000 certifications. 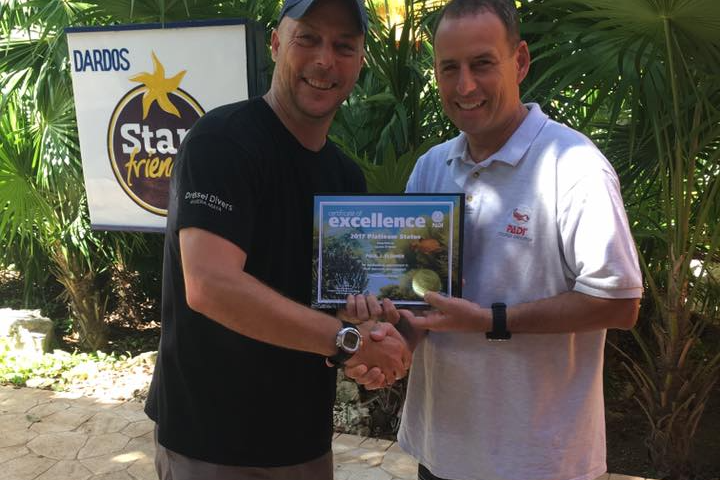 Dressel Divers is proud to announce that its Course Director Paul Flower has been awarded with the prestigious PADI Platinum Course Director rating. 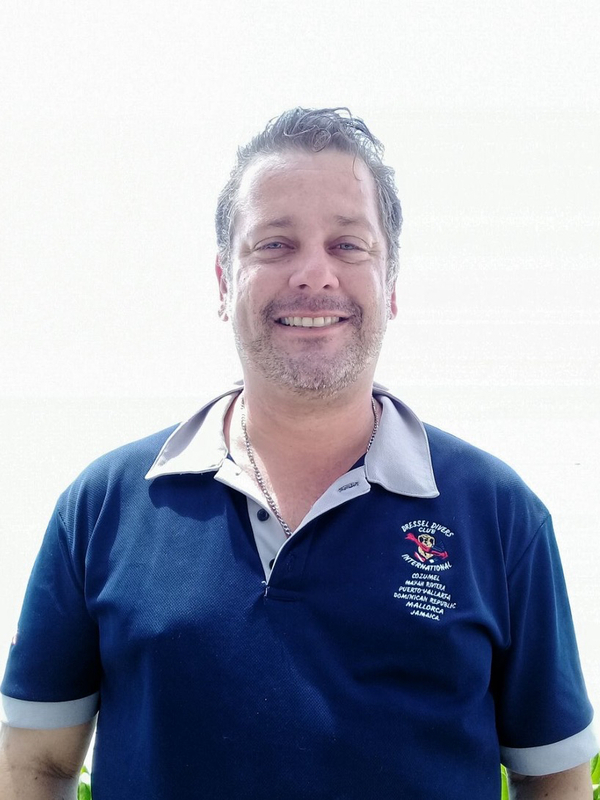 On the other hand, Dressel Divers’ Course Directors Cristian Maffione and Jhair Herrera have received the Gold and Silver Status, respectively, for their outstanding instructor development achievements during 2016. This is Pauls’ fourth consecutive year receiving this award since he started his career. 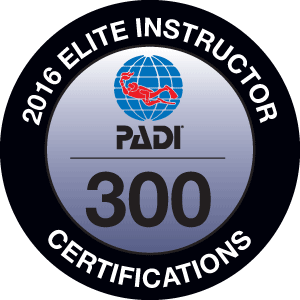 The PADI Platinum Course Director is the highest accolade awarded to only a few Course Directors worldwide each year, for their instructional achievements and commitment to professional-level educational excellence. “We constantly strive to give the best possible training to our instructor candidates. With 16 years combined experience as Course Directors, and many more years’ teaching experience around the world, we can pass on advice, tips and knowledge, which will help our students in their future careers.” says Paul Flower, the brilliant PADI Platinum Course Director, from Dressel Divers. 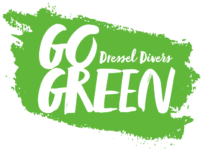 Dressel Divers ANNUALLY offers 12 IDCs in 2 countries, Mexico and the Dominican Republic, involving more than 70 candidates. 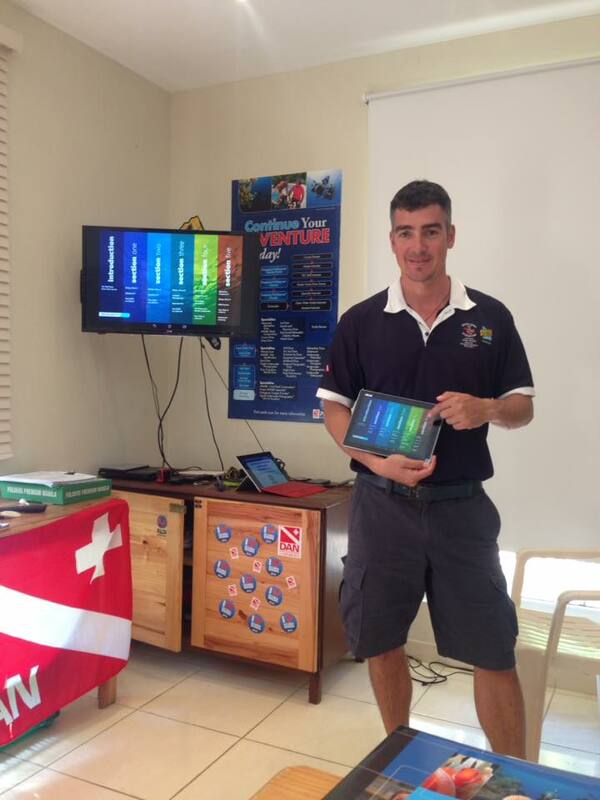 Dressel Divers leads the way in Divemaster and Instructor training in the Riviera Maya and the Dominican Republic and they are also always looking for ways to improve and enhance their programs. With OVER 8000 CERTIFICATIONS between Paul, Cris and Jhair, their experience and quality is second-to-none. “We don’t claim or boast to be the best or the biggest dive school. There are other much more commercial, bigger and more business orientated dive schools, where you can undertake your course. We prefer a more personalized and real world approach instructor training. Dressel Divers doesn’t even claim to be the cheapest, and doesn’t want to be. You only get one chance to invest in your PADI IDC and we hope to be the right one. At Dressel Divers we are principally a dedicated team of active divers and professionals. We all still continue our own education each year, and really take our mentorship and role-modeling seriously. We measure our success not by financials, numbers or pass rates, but by how our candidates succeed within the industry. For that reason, we take an ongoing interest in every one of the Instructors we train, not just during the courses, but years after their time with us.”, says Jhair Herrera. 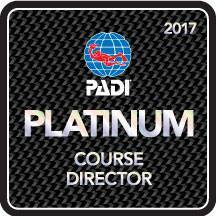 The NEXT IDC with the PADI Platinum Course Director Paul & The PADI Silver Course Director Jhair is scheduled for Sept 6th, with two more planned in 2017. On the other hand, the NEXT IDC with the PADI Gold Course Director Cristian is starting Sept 7th, with one more scheduled after that. Look out for the 2018 IDC calendar, the dates will be published very shortly. Stay tuned!